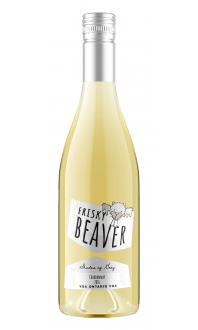 Frisky White - Frisky Beaver Wine Co.
Light body with bright acidity with a touch of sweetness make it deliciously refreshing. Enjoy with chicken or pork, sea food and Thai, mild curry, and your best of friends! Appearance: Pale straw with pineapple overtones. Nose: Lifted aromatics jump from the glass, with hints of pineapple, golden delicious apple, and lime zest. 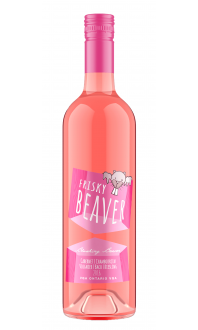 Palate: A slightly off-dry initiation works well with vivacious acidity, apparent citrus fruit and a pleasant lingering finish.